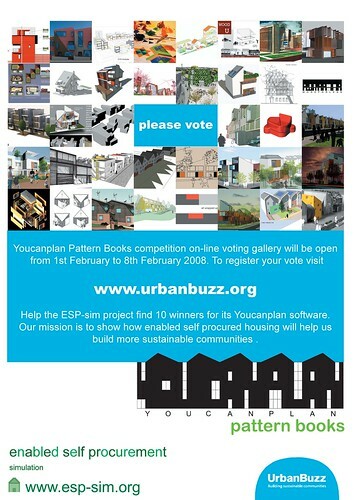 Youcanplan Pattern Books voting poster, originally uploaded by eversion. Can you spot my submission? Get voting from the 1st February.